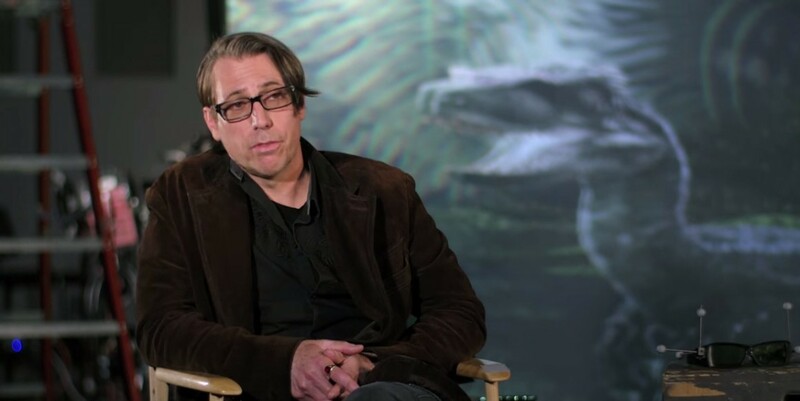 John Gaeta, known for his work as visual effects supervisor on The Matrix trilogy and for launching Lucasfilm’s immersive media branch ILMxLab, is joining the mysterious augmented reality start-up Magic Leap. As reported by The Verge, Gaeta says he’s joined Magic Leap as Senior Vice President of Creative Strategy. “It will be a new chapter in a long story for me of pursuing frontiers that I think will one day create compelling experiences for people,” he told The Verge. As the senior VFX supervisor on The Matrix trilogy, Gaeta pioneered the series’ iconic camera technique ‘bullet time’, the results of which nabbed him an Academy Award for Visual Effects and a BAFTA for Best Achievement in Special Effects in 2000, both for The Matrix (1999). Going on to become executive creative director and co-founder at ILMxLab in 2015, Gaeta set out to expand the ‘galaxy far far away’ to immersive platforms including AR and VR. 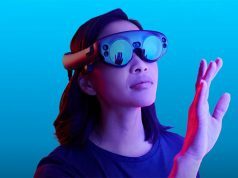 To wit, ILMxLab and Magic Leap announced a “collaboration lab” last year at the WIRED Business Conference, a strategic partnership that would see the companies work together on immersive experiences using Magic Leap’s technology. Gaeta says he’ll continue to work with the ILMxLab team on its Magic Leap projects in his new role. We sat down with Gaeta at GDC last year to figure out where AR and VR fits in the existing cinema landscape of storytelling. 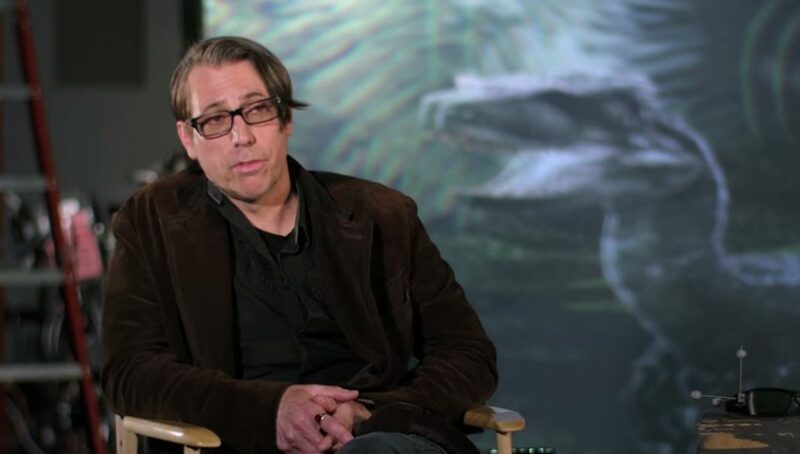 Gaeta told us his team was “very interested in changing the way films are made,” saying that immersive media could be used to “step inside films before they’re made”—somewhat foretelling a time when the relationship between traditional media and its virtual counterpart becomes more intertwined. Update (10/27/17, 9:50AM PT): An earlier version of this article referred to Gaeta’s new position as SVP of Creative Strategies and has been correctly adjusted to SVP of Creative Strategy. 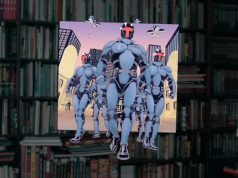 I was beginning to doubt MAGIC LEAP, but John Gaeta has alot of cred, so if he is on board, they must have SOMETHING going on. Or they could offer him several times what he gets paid at ILM. That “something” is a lot of money. Maybe he’ll be better at bullshiting. Also little advancement can we expect for these AR glasses (even though it’s a non-product since it’ll be 10 years before lightfield is practical and feasible)? 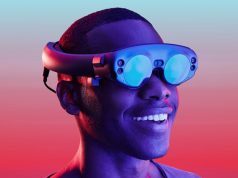 I have lost my interest in Magic Leap since March. There won’t be anything revolutionary unveiled in the coming year. They may release something but it’s going to be underwhelming. Waste of our time.